On this, what would’ve been you’re 70th birthday, I have a request of you up in artist heaven. 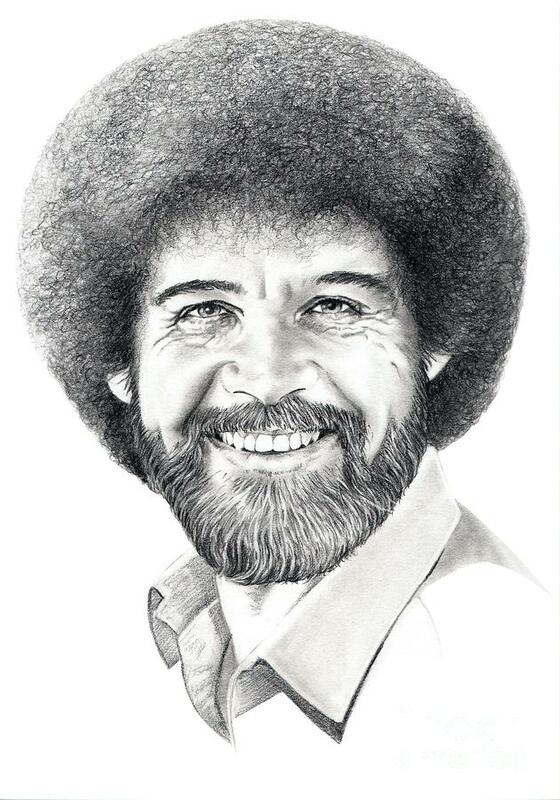 Can you maybe paint a little sunshine, dab one of those sponges you used to make leaves on “happy trees,” and sponge over Sandy? If not, maybe add some reinforcements to the cabins in the woods…and the cities…and the suburbs…and the islands?